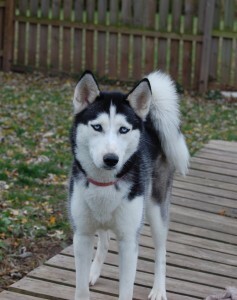 Nika is a very social 11 month old girl that recently joined our other guests at MaPaw. 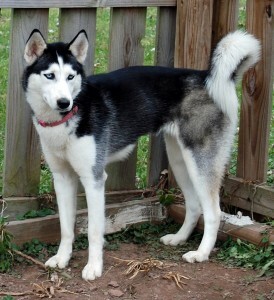 Unfortunately, Nika’s family was moving and could not take her along. We are quickly getting to know her and she already has quite the fan club among the volunteers. Nika gets along with all the dogs she has met, both male and female, and she loves to have fun! She is well behaved and happily goes into her crate when asked to. She is very affectionate with people and is a joy to be around. 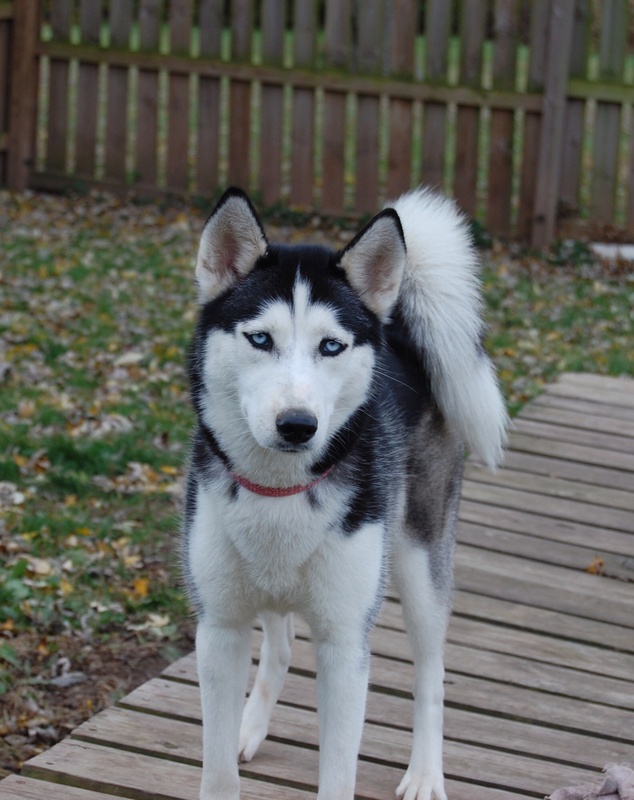 Nika is still a puppy and will need a home with another canine playmate, a secured yard to play in and keep her safe and sound. 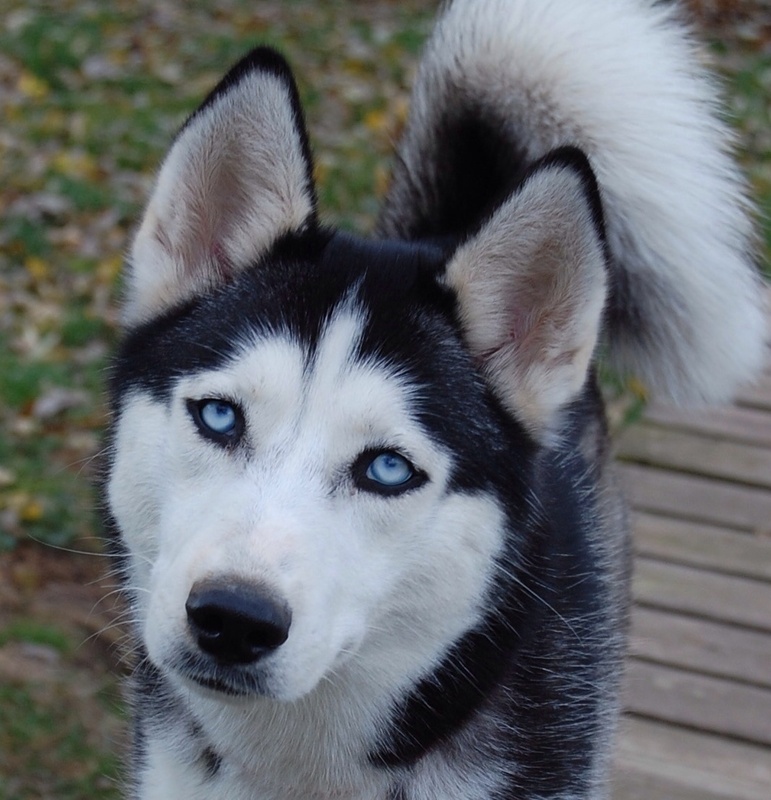 She will need someone that will be patient and consistent with her as she continues to grow into a faithful and loving companion.